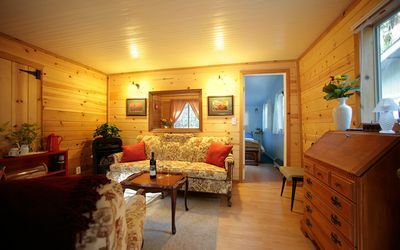 Perfect for a single or couples that will be comfortable on a double size bed. 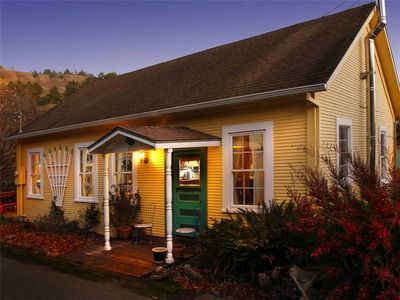 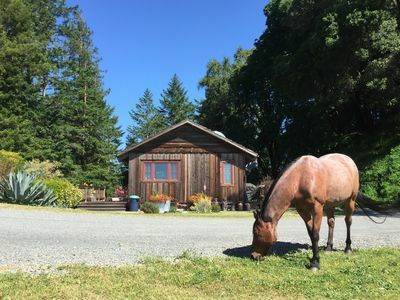 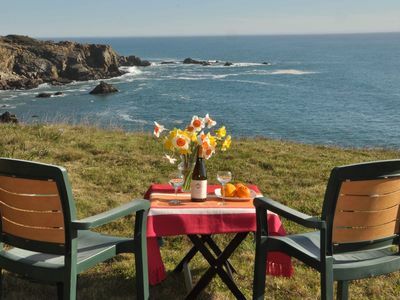 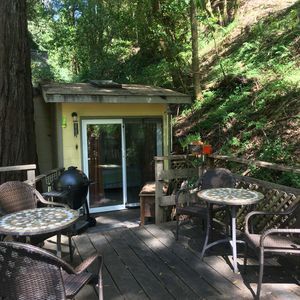 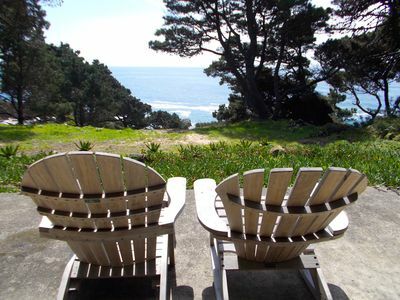 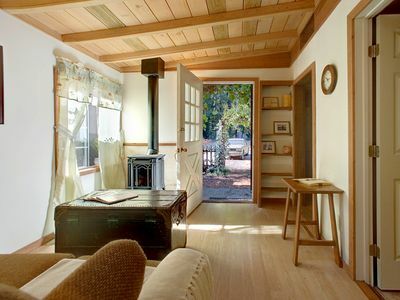 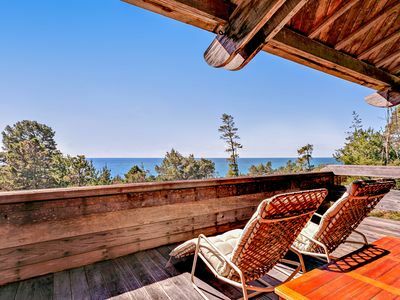 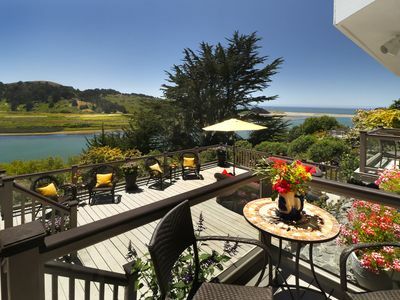 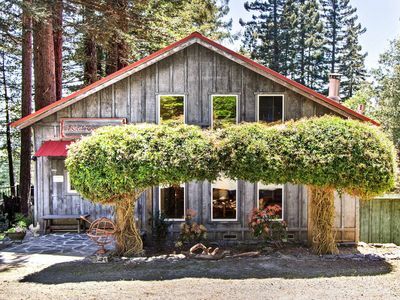 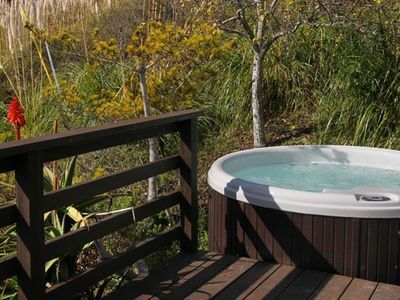 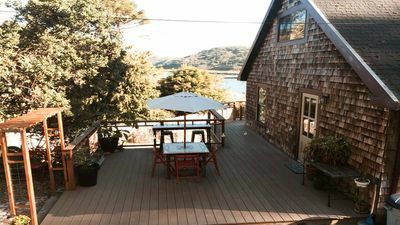 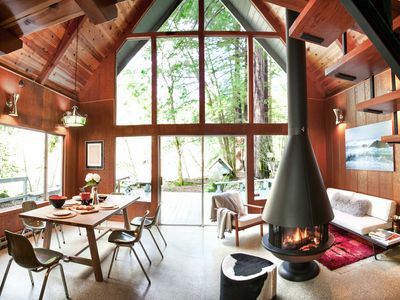 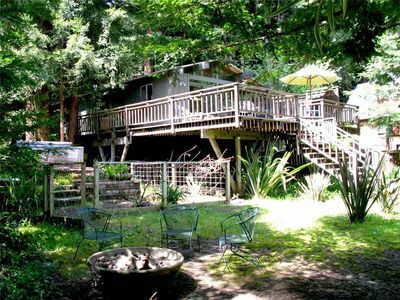 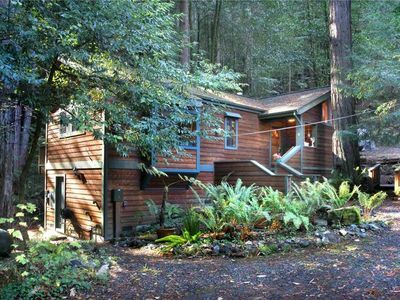 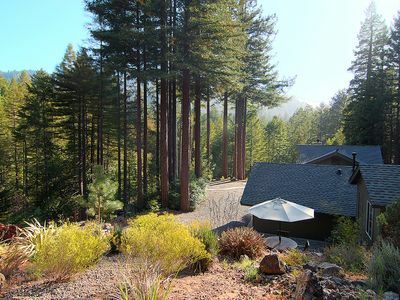 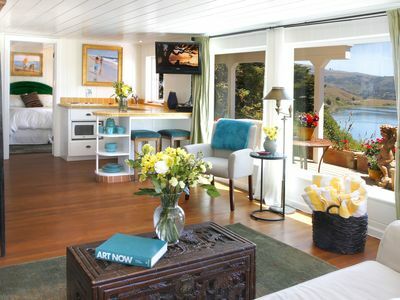 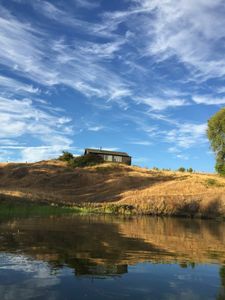 Adorable and comfortable decor with outstanding views of the Russian River and Goat Rock Beach! 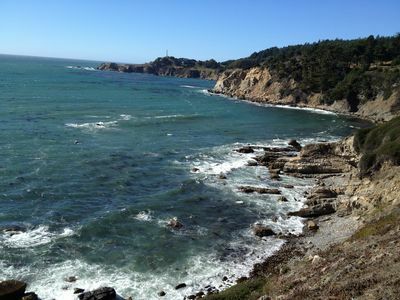 The newly opened Jenner Headlands Preserve is within walking distance to the trials or a short 3 mile drive to the parking lot and trial heads. 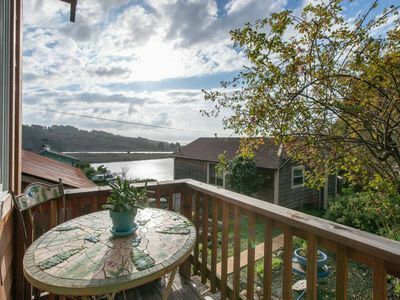 This studio is located in the heart of the Jenner Village and within walking distance to shops and cafes.